Home / Books / Can You Hear Me? God desires to transform your prayers into intimate conversations, real meetings with a Living Friend. 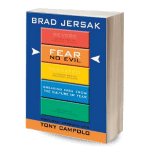 In this book, Brad Jersak lays out the biblical foundation for the practice of listening prayer. CAN YOU HEAR ME? 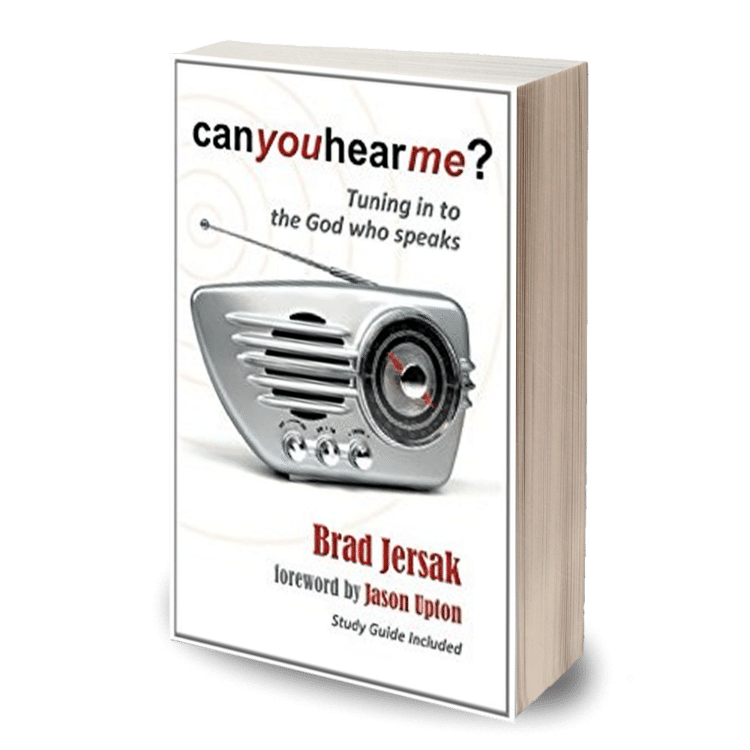 (2012) combines solid research, inspiring testimonies, and 33 exercises to help you hear God more clearly. Foreword by Jason Upton & study guide included. Learn the simplicity of listening prayer and connect with God deeply and personally. Experience personal meeting places in different rooms of your heart, in God’s Word, and in your world, that you can access freely whenever you need to meet with Jesus. Identify and overcome blocks to connecting intimately with God. Stop the silence! Apply listening prayer in decision-making, parenting, in your local church, and for inner healing. Jesus alone is the wonderful counselor who delights to answer your questions. Test and Distinguish between God’s voice and all those competing voices.